Auto accidents result in many types of personal injuries and wrongful death claims. The issues involved can be very complex. Victims of car accidents are generally entitled to compensation for damage to their vehicle as well as past and future medical bills, lost wages, pain and suffering, permanent injuries, property damage, and rental car compensation. The Law Office of Anthony Janji is extremely knowledgeable with California laws as they relate to car accidents, insurance issues, and how to best receive full recovery for you losses. The term "slip and fall" refers to situations where a person is injured by slipping or falling due to a dangerous condition on a property. Such falls can happen inside or outside a building, and be caused by any number of conditions, including wet floors, poor lighting, structural defect, or hidden hazards. 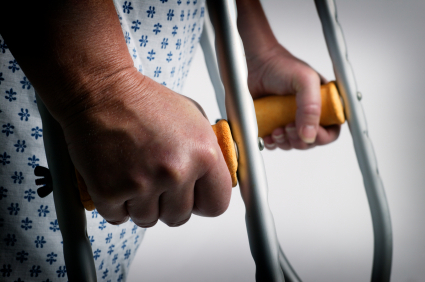 Falls can cause major injuries such as a fractured hip, head injury, and lacerations. The Law Office of Anthony Janji has extensive experience representing claims related to serious injuries as result of slip and fall accidents.